Home / Unlabelled / Riddle Me This: How did Greece Grow Faster than the US in Q2? 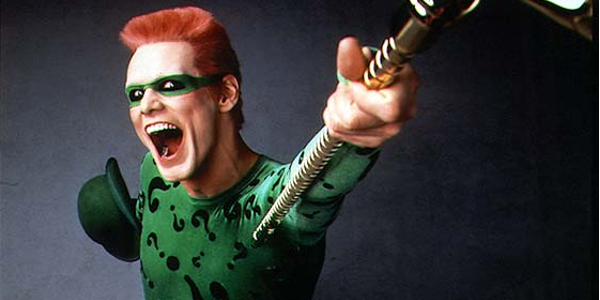 Riddle Me This: How did Greece Grow Faster than the US in Q2? Greece's ability to surprise investors seems to know no bounds. Today it surprised the market by reporting that in Q2, the economy expanded by 0.8%. The consensus was for a 0.5% contraction. How did this beleaguered country grow faster than the the United States and Germany? Should we doubt the validity of the report the way doubts are cast on China's claim of 7% growth? In explaining why they were wrong, economists cited growth in consumer spending and tourism. However, there appears to be a more important factor: Prices. In essence, prices fell faster than output. Greece is experiencing deflation. On a year-over-year basis, CPI fell on average about 1.4% in Q2. In nominal terms Greece's GDP actually contracted by 0.7%. This is essentially the same thing that happened in Q1 14 and Q3 14. The economy expanded, we are told by 0.9% and 0.8% respectively. Many observers blamed Syriza for sinking the economy again. Yet the truth is that the growth is a function of the relative speed of two forces, deflation and economic contraction. Many investors and economists are struggling to adjust their thinking for a falling price environment.